Shadow you sleeping?. gfgfgffjgdf. HD Wallpaper and background images in the Shadow The Hedgehog club tagged: photo fasdfafsdsa. 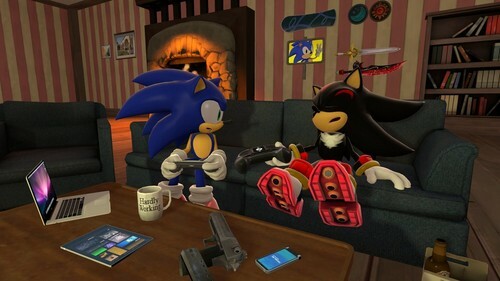 This Shadow The Hedgehog photo might contain reading room, living room, living room, sitting room, front room, parlor, and parlour. No i havent i found on Deviantart but i have his music of the youtube and his graphics is very good and videoes too.